I made these adorable baby cookies for a gender reveal lat weekend. 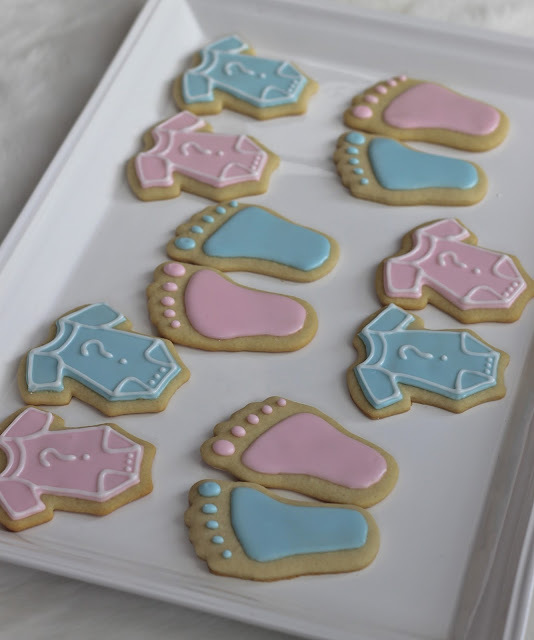 I I love the way the onsies turned out! 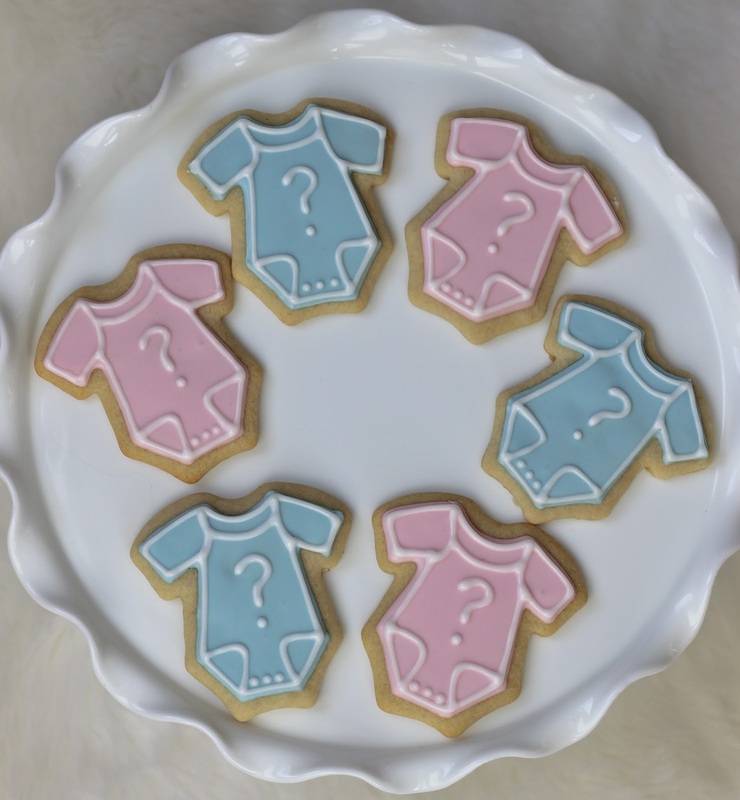 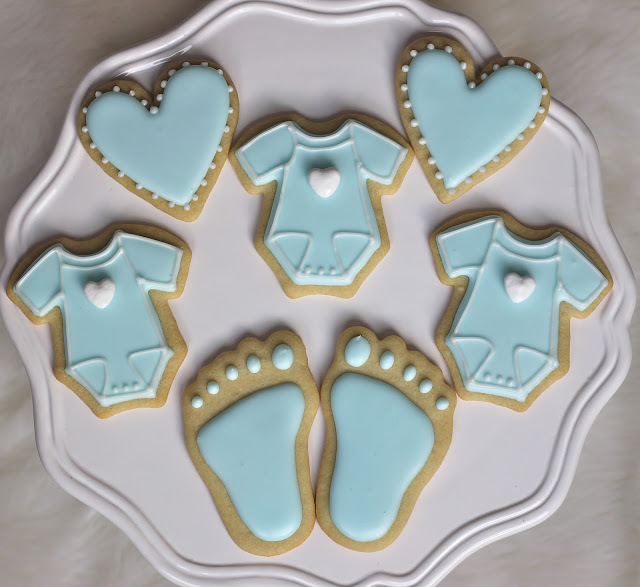 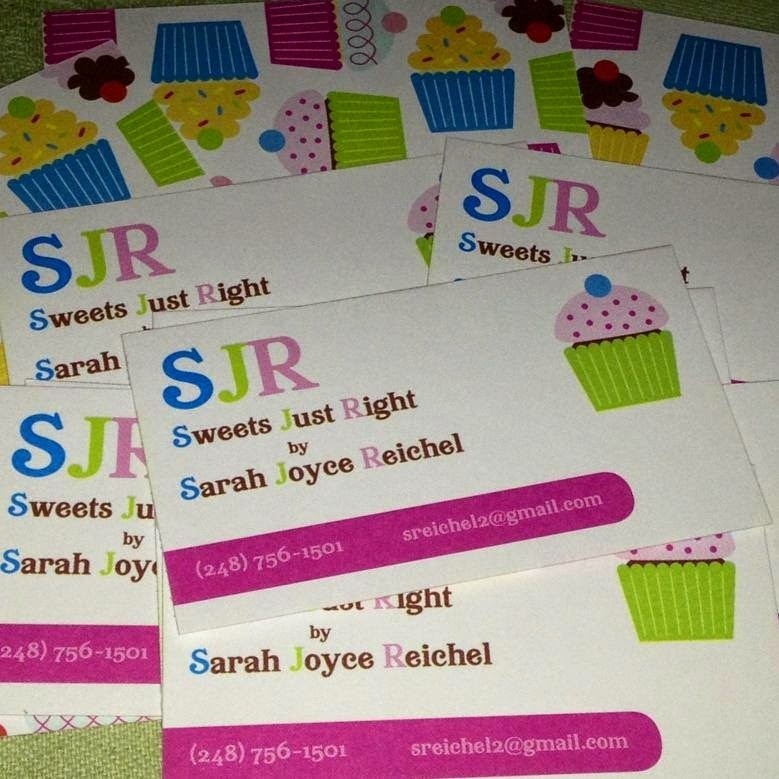 If you are interested in ordering cookies for a gender reveal or for a baby shower, you can find ordering info on my 'Sweet Selection' tab.